← Free Creature Comforts video from iTunes – TODAY only! 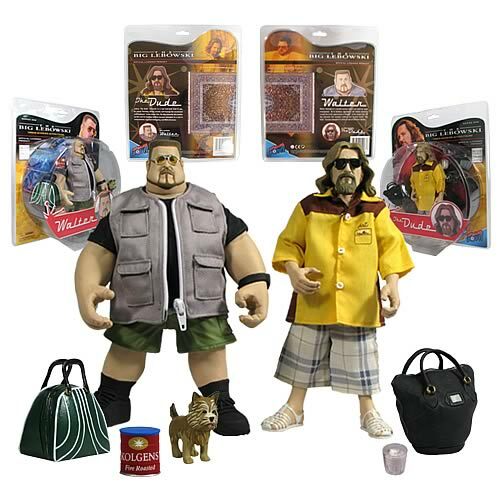 Big Lebowski action figures – I deserve them! Alerted via the magic of flamingkitties (thanks Lou!) about a year ago, I have now finished writing this post, and I still desire and indeed deserve Big Lebowski action figures. You will buy them for me! One Response to Big Lebowski action figures – I deserve them!